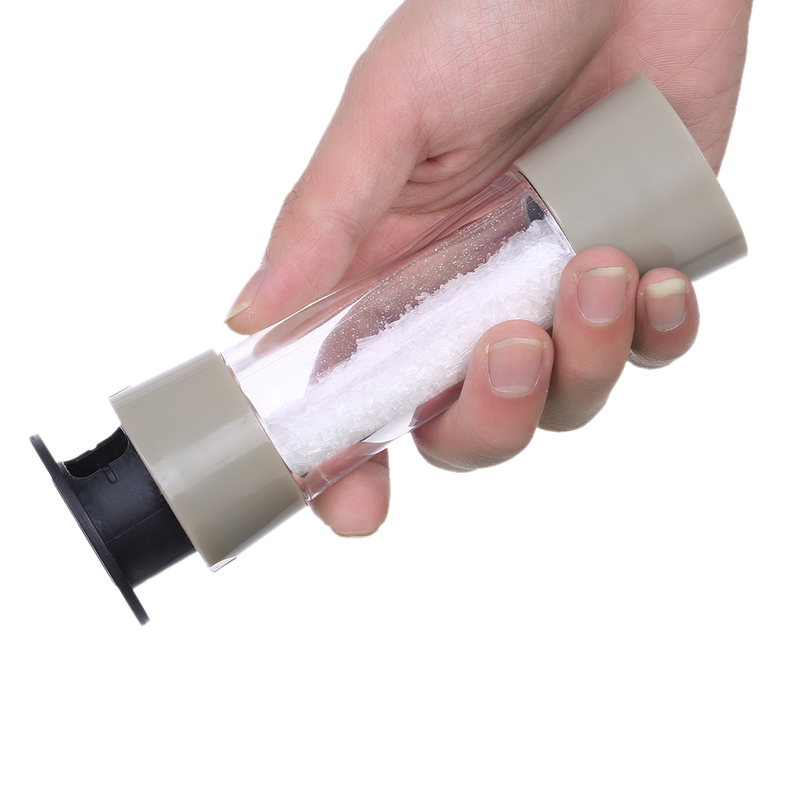 Are you worrying about these following problems? 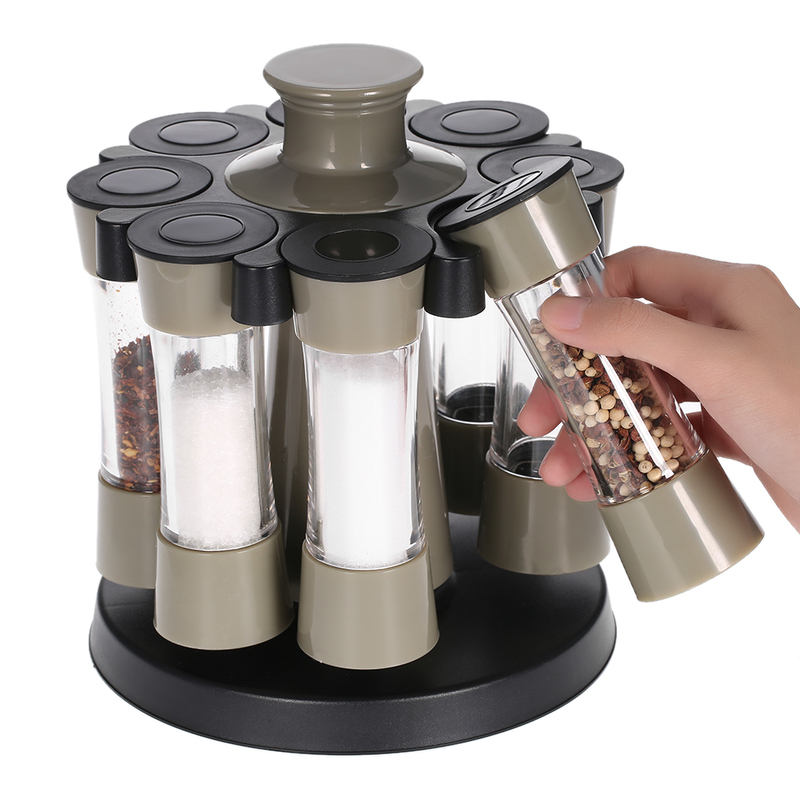 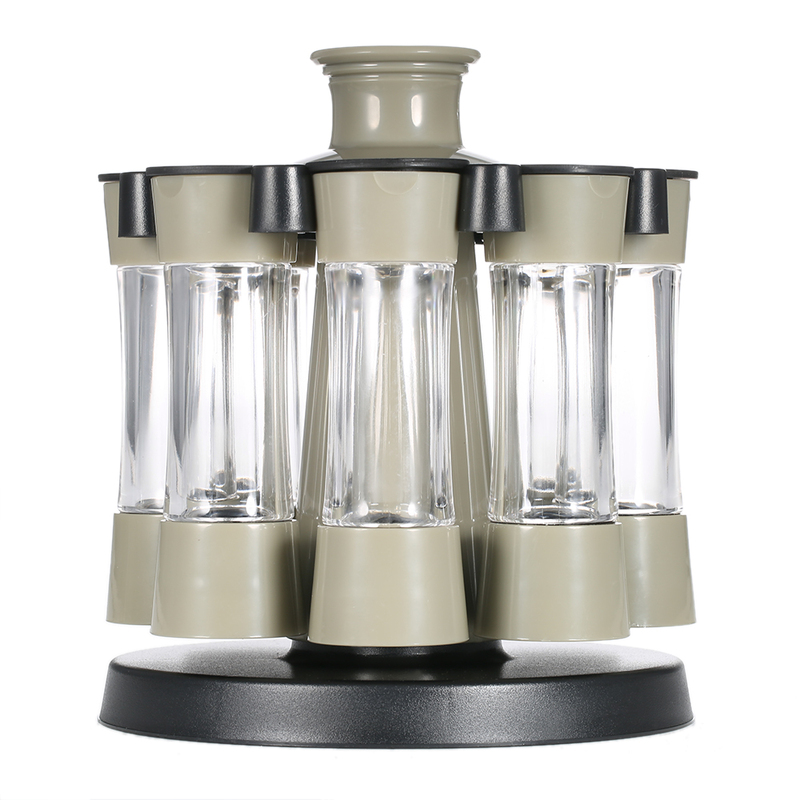 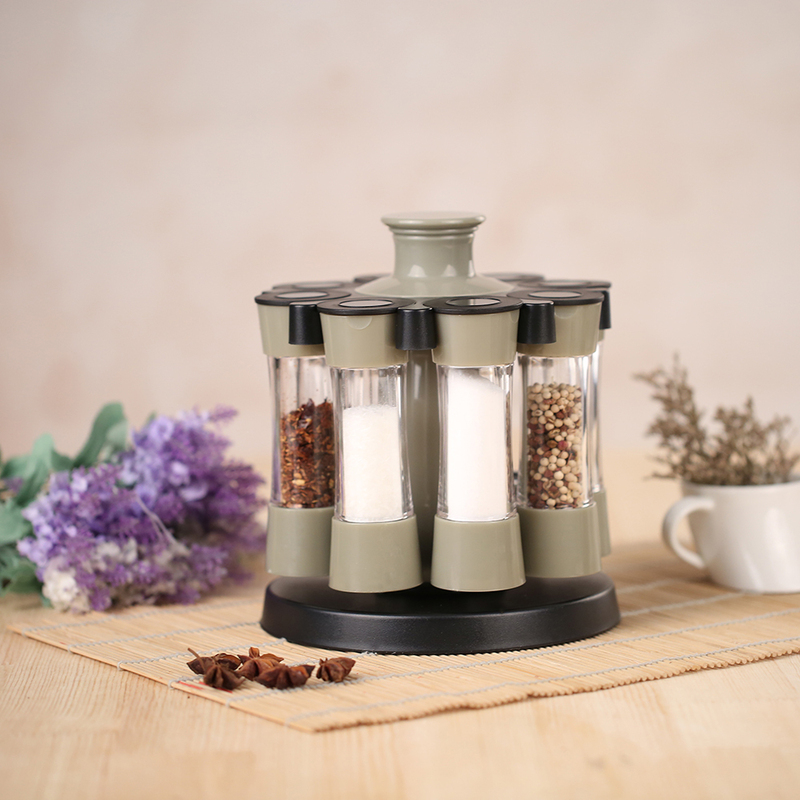 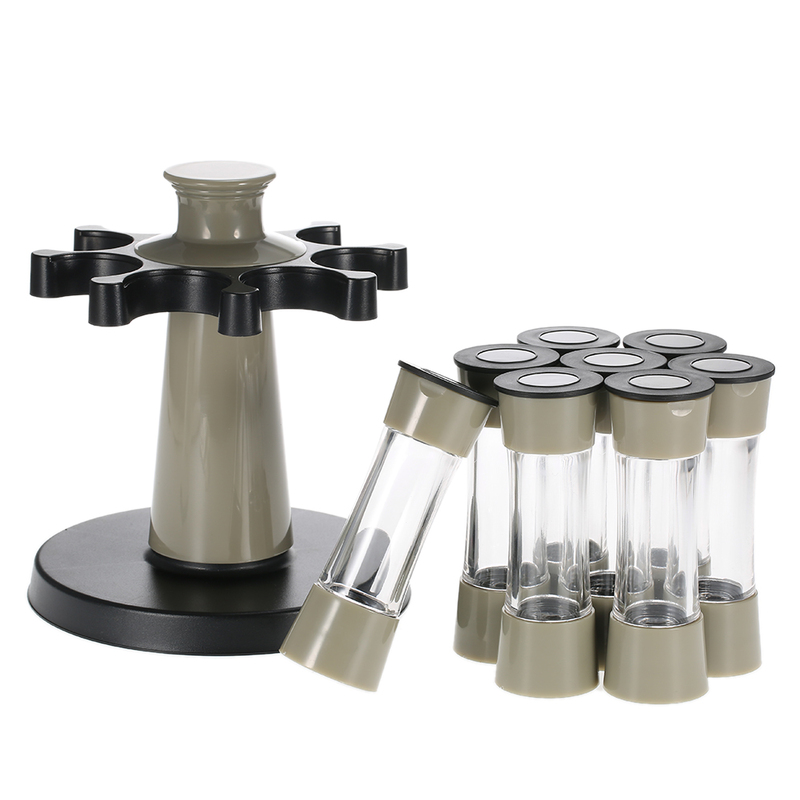 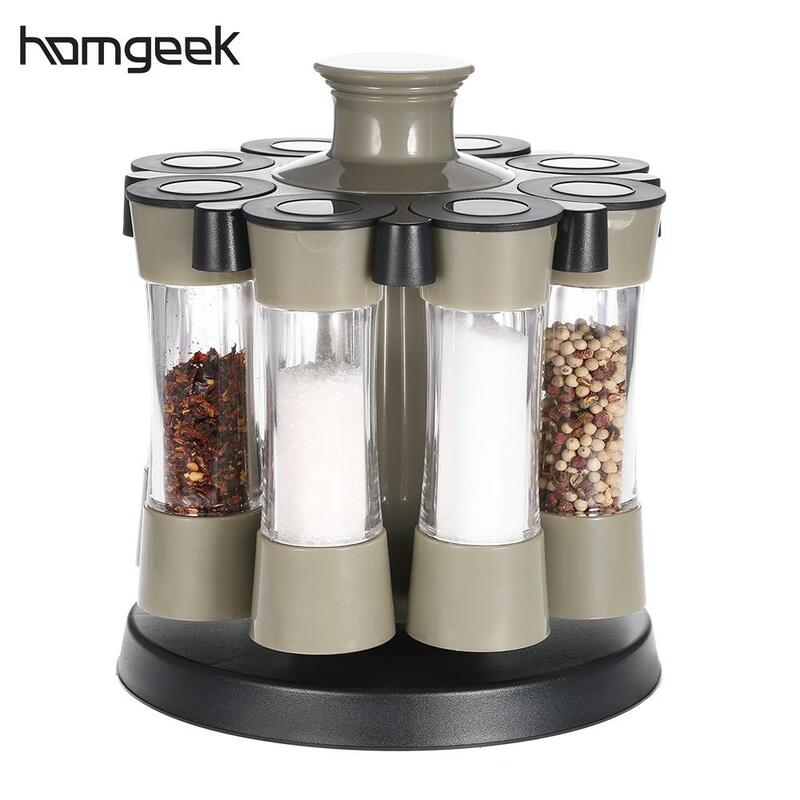 You can't find the right bottles to store spices; it's difficult to pour with bags when cooking; inconvenient to master the number of spices... Now, this rotating seasoning spice rack set can help you a greatly. 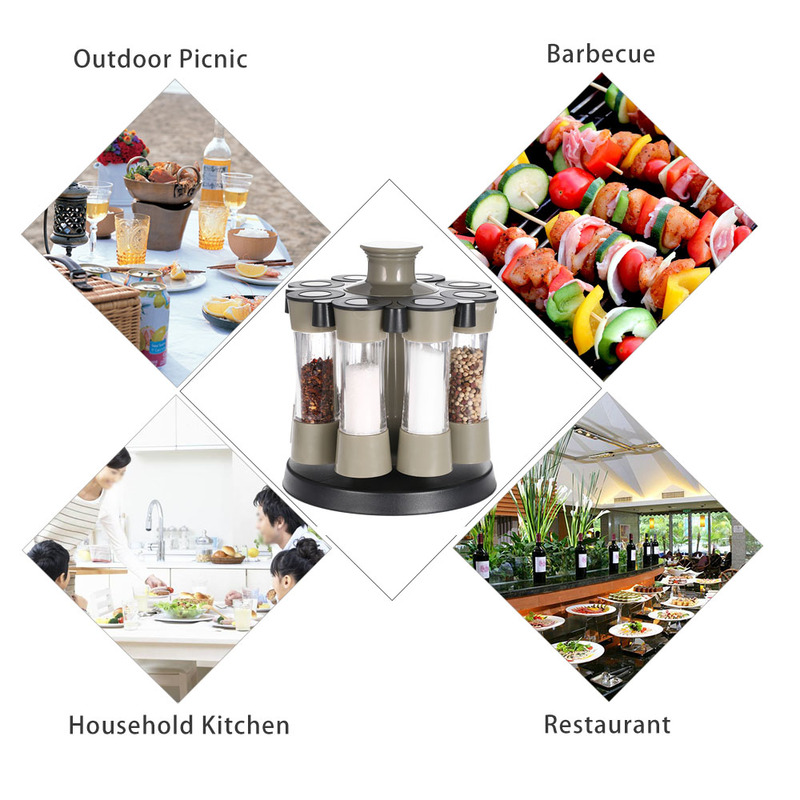 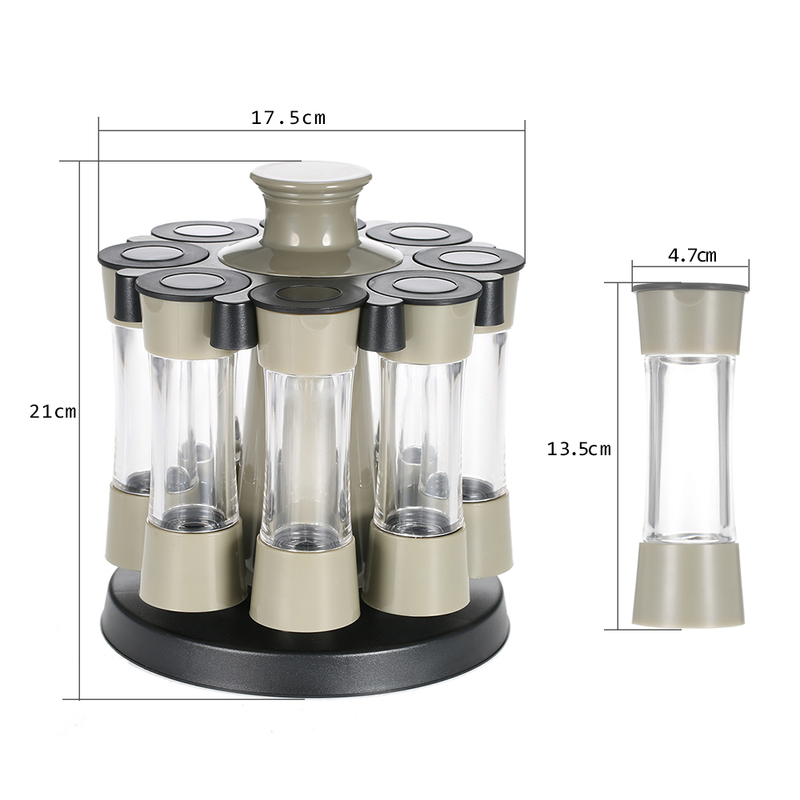 It includes 8pcs bottles of the same size, hanging on the carousel base, which is very practical and convenient for family use. 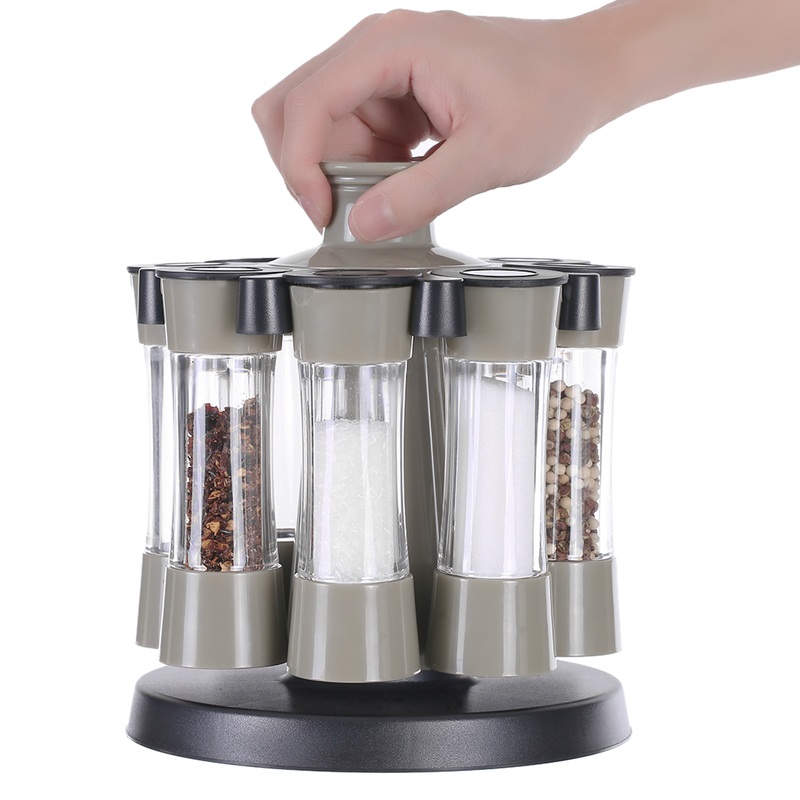 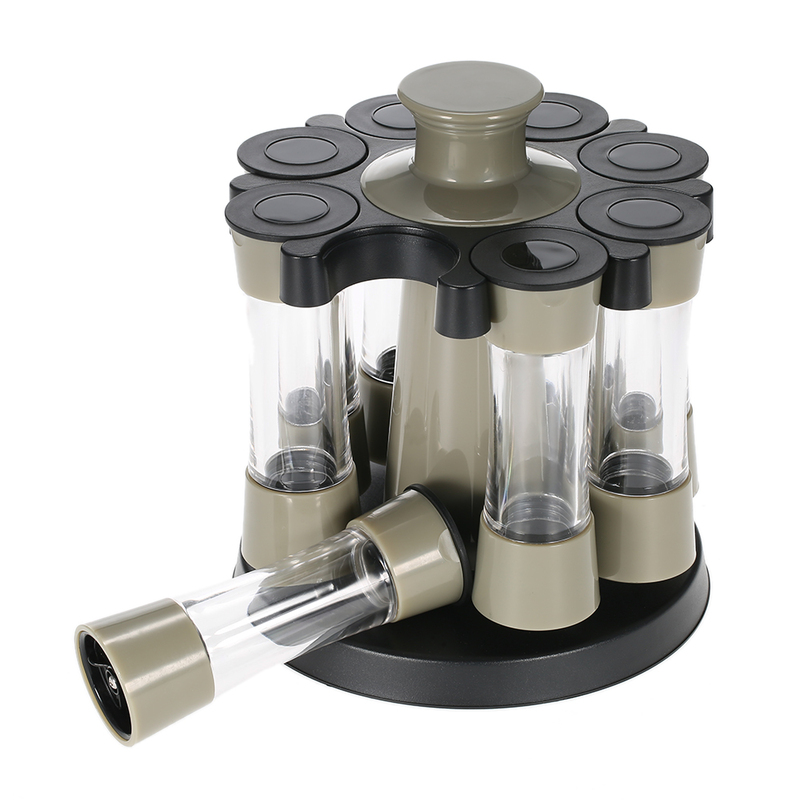 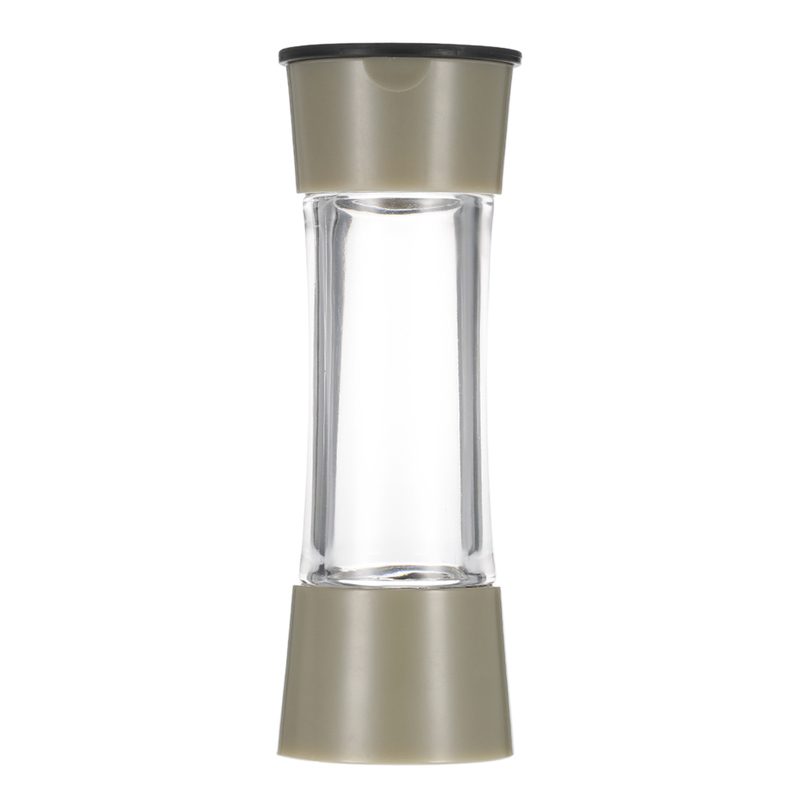 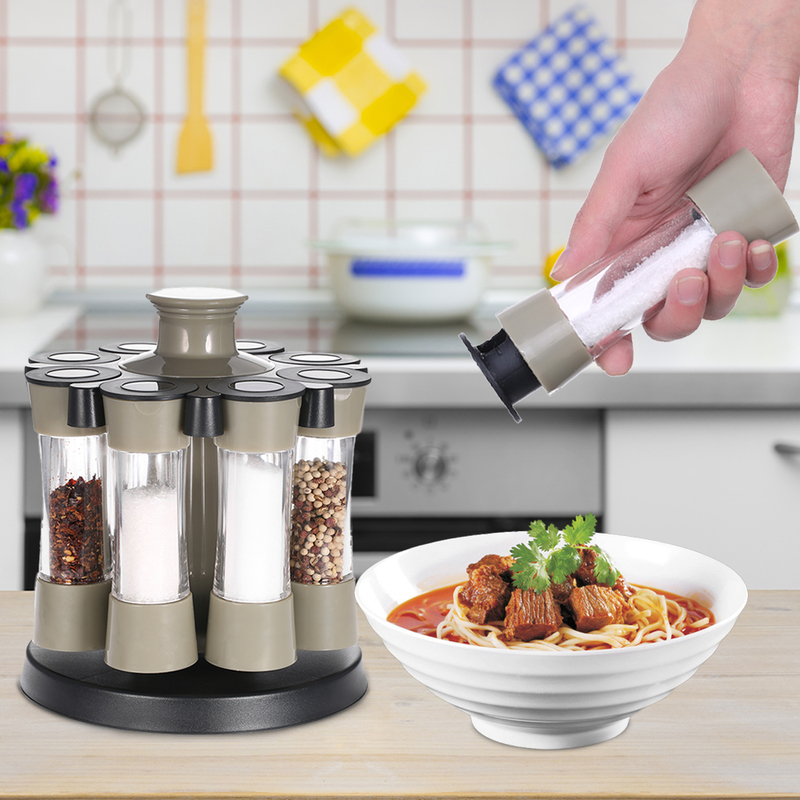 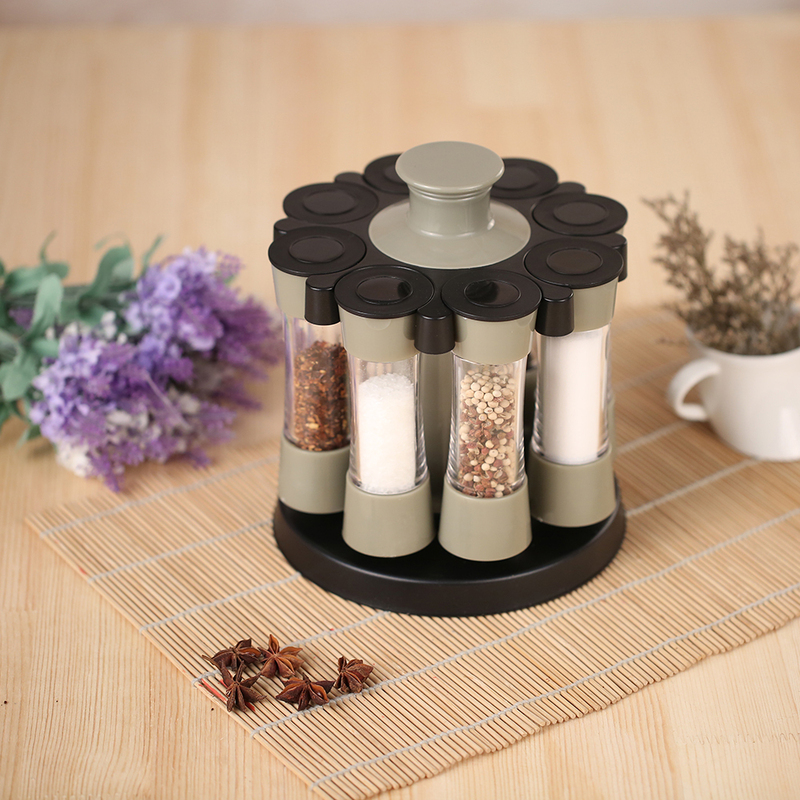 Rotating holder, convenient access to the needed spices during cooking. 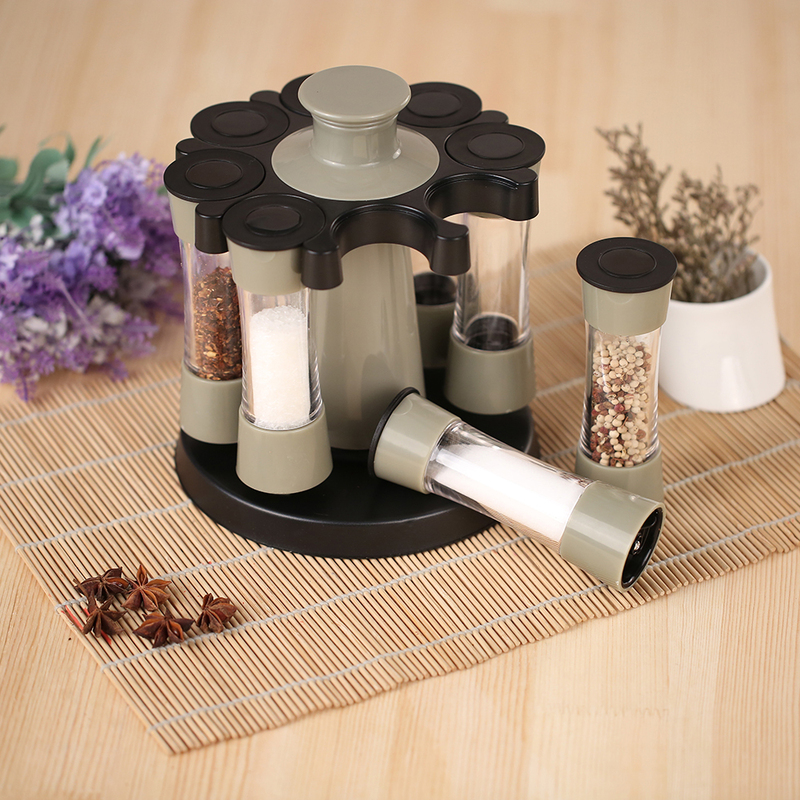 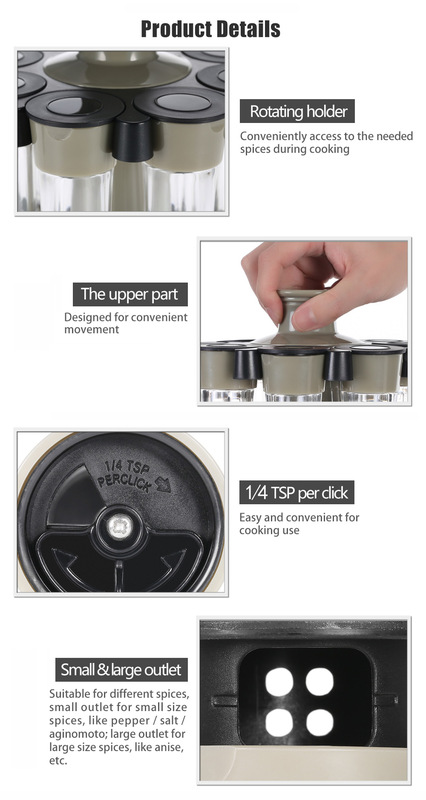 Include 8pcs seasoning bottles, meeting different needs for most families.